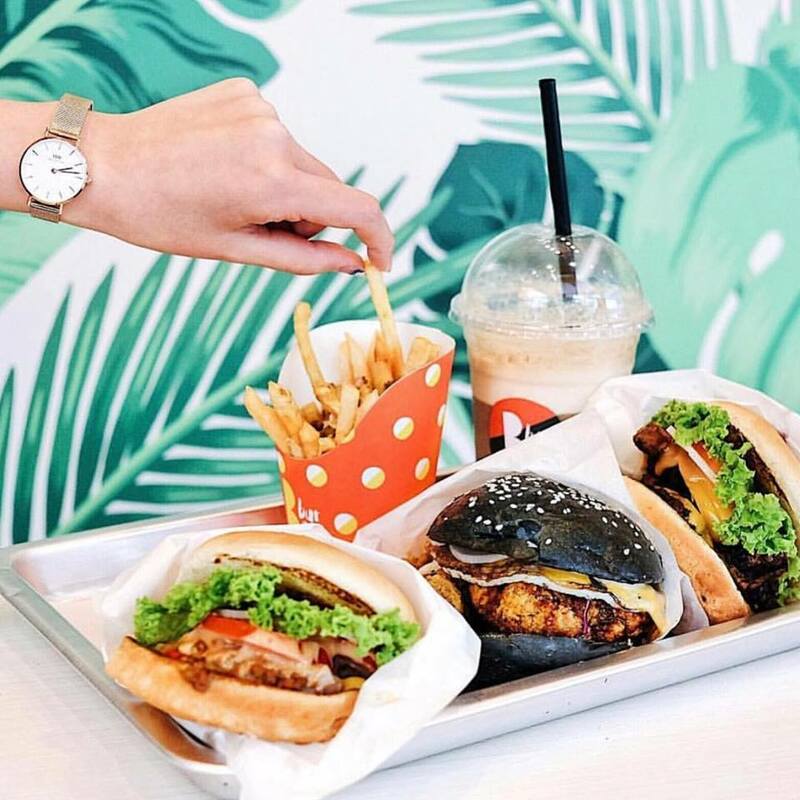 A brand new concept burger store has just opened in Singapore courtesy of The Benjamin Barker Group: B Burger. The brand fuses American burgers with Japanese flavors to serve up mind-blowing combinations for your palates – we can vouch for that. B Burger’s environmental responsibility pars up to the delicious taste of their cook-to-order burgers. 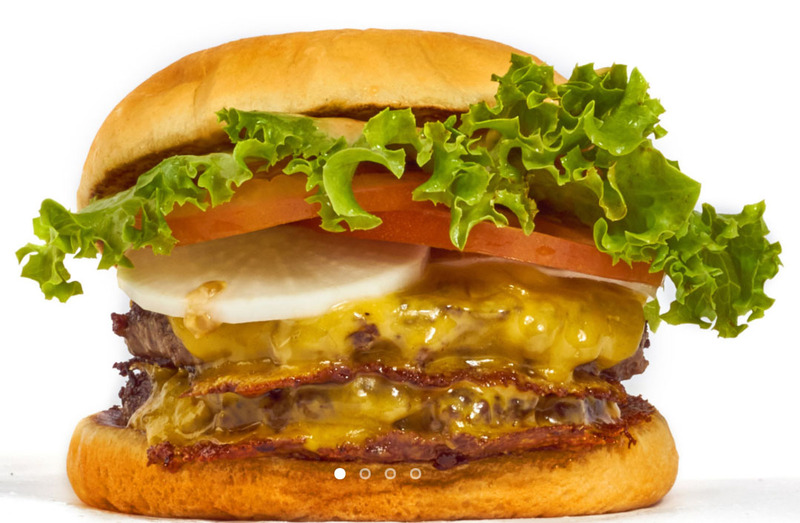 Air & Odor Management (AOM) is proud to be the kitchen exhaust filtration partner for B Burger. 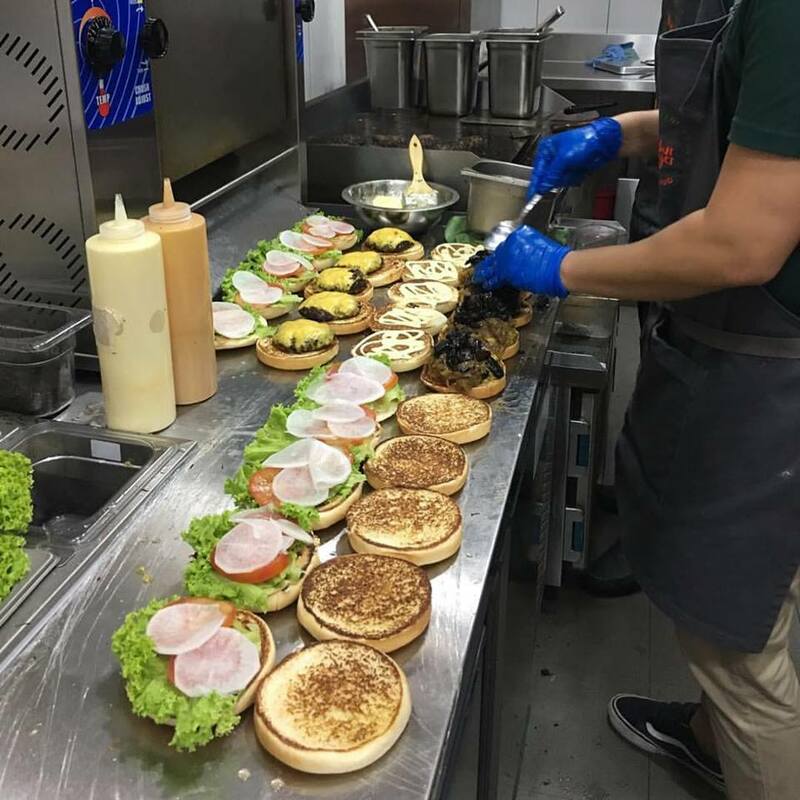 Our SCRUBBOX air cleaners ensure that minimal environmental pollution is discharged while the burgers continue to whet the appetite of the endless packs of the crowd at Cineleisure. Be sure to check them out and try their Bomchika Wow Wow Burger!